Have you ever noticed how much time in a year you spend researching and testing new skin care products? How many times have you tried new brands and products that fail to deliver what they claim? What I am trying to say is, no matter how much you love experimenting, hoping to find something new and exciting for your skin, there are only a few names that you keep coming back to. Why? Because you trust them with your skin. 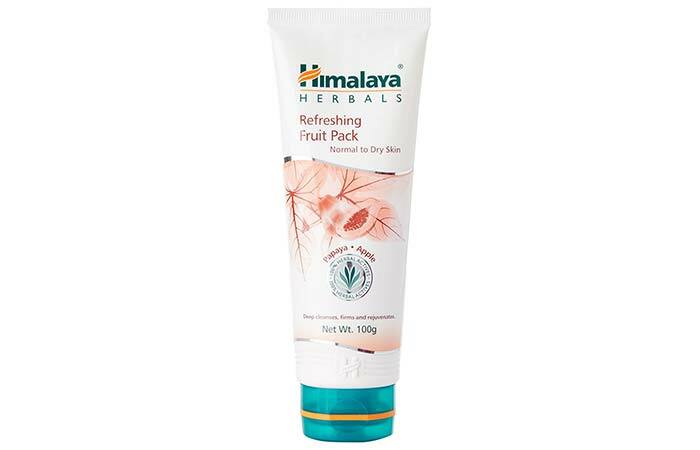 And Himalaya Herbals is one such name. 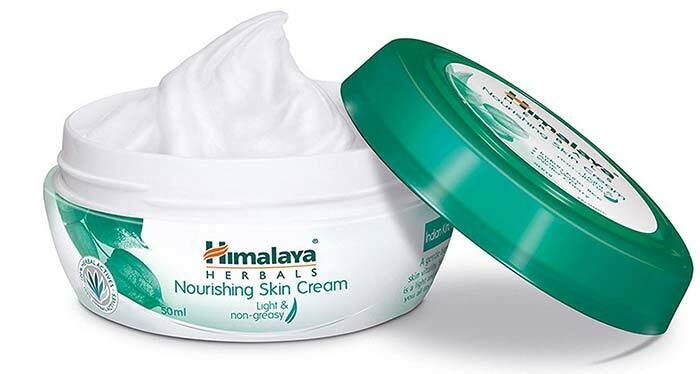 Here, I have compiled a list of top 13 Himalaya products just for you. Check it out! 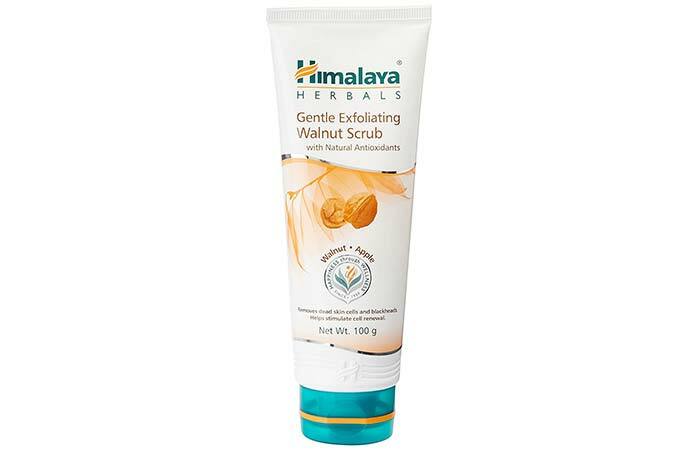 This is a gentle exfoliating scrub that clears all dead skin cells and stimulates cell regeneration. It claims to remove blackheads and whiteheads effectively, leaving you with healthy skin. It contains vitamin E, wheat germ oil, and crab apple extracts, and other proteins and antioxidants. It is suitable for all skin types. Facial wipes are your on-the-go savior when you have no access to water and want to clean your face badly. 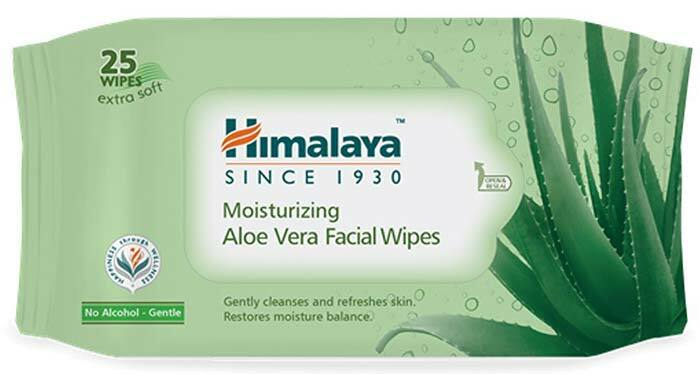 These aloe vera wipes by Himalaya contain the moisturizing and soothing effect of aloe that gently cleanses dirt and impurities from your face. It has a gentle formula that locks in moisture and keeps your skin hydrated. These facial wipes are extremely gentle on the skin. They have a mild, non-alcoholic formula that has the antibacterial properties of neem and turmeric. The wipes are super soft and claim to remove makeup effectively without drying your skin. This is a soap-free formula that gently cleanses your skin. It claims to remove excess oil without giving your skin that stretched and dry feeling. It contains lemon and honey extracts that have an astringent and cooling effect on your skin. Since it doesn’t contain soap, this product doesn’t dry out your skin. 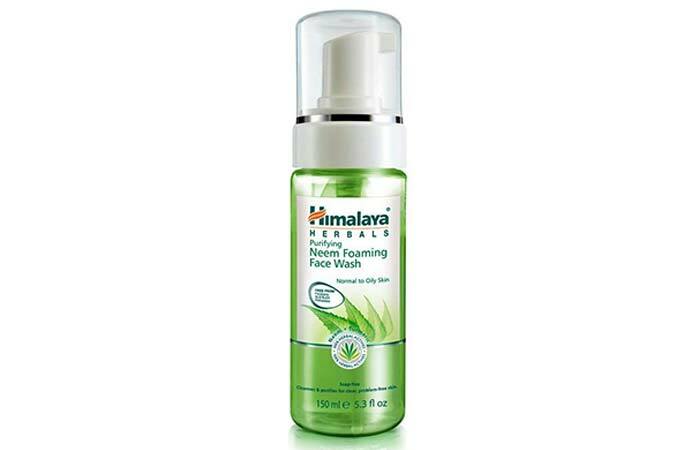 This face wash has a blend of herbs, such as neem and turmeric, which have antibacterial properties. 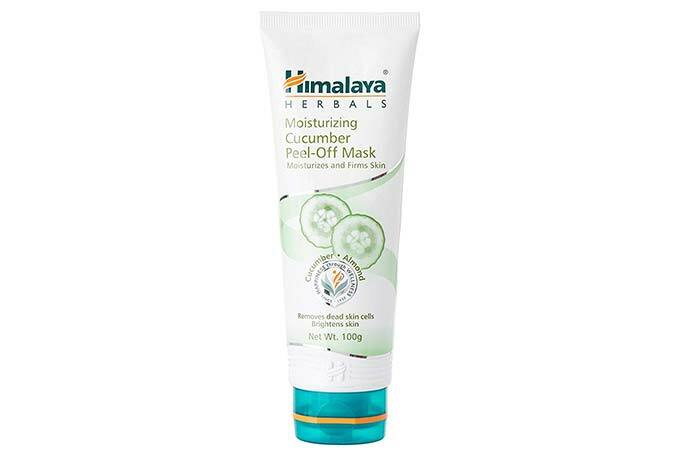 It helps in reducing acne and pimples and deeply cleanses your skin, removing excess oil. 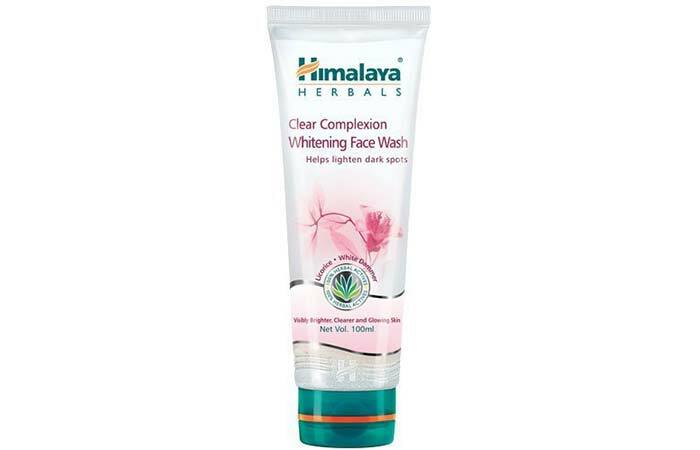 Read the full review of this purifying face wash here. This fruit face pack is a blend of fig, papaya, cucumber, and crabapple extracts. It also contains Fuller’s earth that cleanses your face thoroughly and exfoliates it. This face pack has antioxidants that rejuvenate your skin and make it soft. This gentle exfoliating scrub has a dermatologically tested formula. It is non-comedogenic and hypoallergenic and is suitable for every skin type. 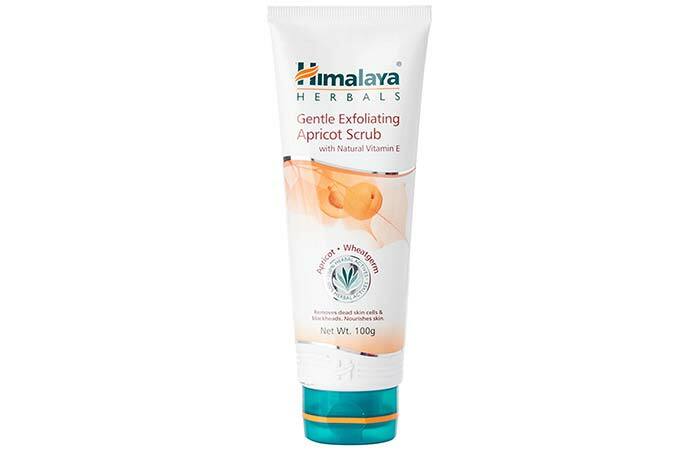 It exfoliates your skin and removes dirt and impurities thoroughly. It contains crab apple extracts that loosen dead skin cells. It also contains wheat germ oil and vitamin E that help in reducing inflammation. 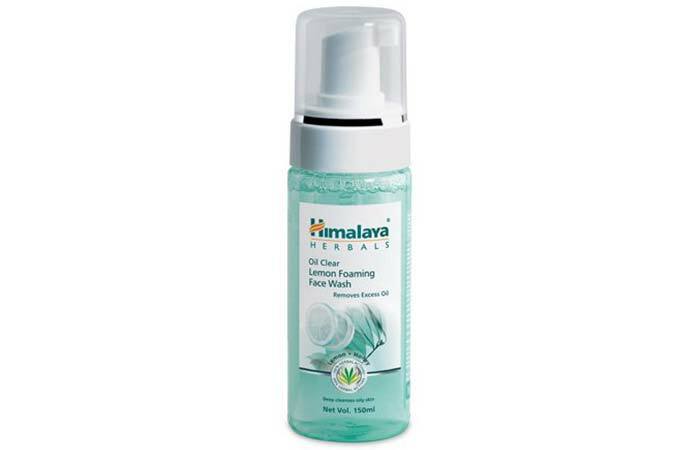 This product contains neem and turmeric extracts and claims to reduce oiliness and lighten pimple and acne marks. It claims to soothe your skin and clean dirt from your pores, leaving your face soft and supple without making it dry. This is a light and non-greasy skin cream that is meant for everyday use. This cream contains winter cherry, Indian pennywort, and aloe vera extracts that nourish and moisturize your skin all day long. This body lotion is specially formulated to restore the moisture levels of your skin and prevent dryness. It claims to contain 100% herbal ingredients that can prevent your skin from losing its moisture barrier under different weather conditions. It’s a non-greasy solution that makes your skin soft and tones. This lotion contains a blend of ingredients such as winter cherry and aloe vera. This is a daily-use gel-based cream that hydrates your skin and keeps it oil-free. It has a light texture which is specially formulated with natural ingredients such as barbary fig and winter melon extracts. It contains polysaccharides that keep your skin healthy and protected. The product claims to moisturize your skin without ripping its natural oils. Once you peel it off, it claims to give you a brighter skin by cleaning all the dead skin cells leaving it rejuvenated. It also claims to act as a toner to tighten the pores and making your skin firm. 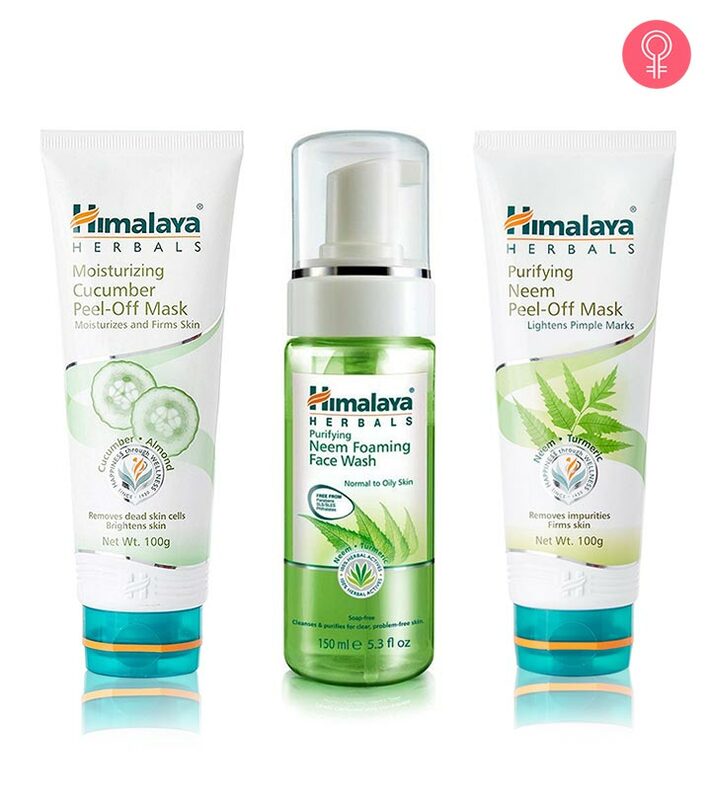 It contains cucumber extracts, almond, and Indian gooseberry extracts. This product is specially formulated to treat dark spots. It claims to lighten any blemishes and spots and give you brighter and clearer skin. It contains pomegranate extracts, saffron, and licorice which together moisturize, soothe, and brighten up your skin. Also, it contains white dammer ( a herb) that enhances your complexion. 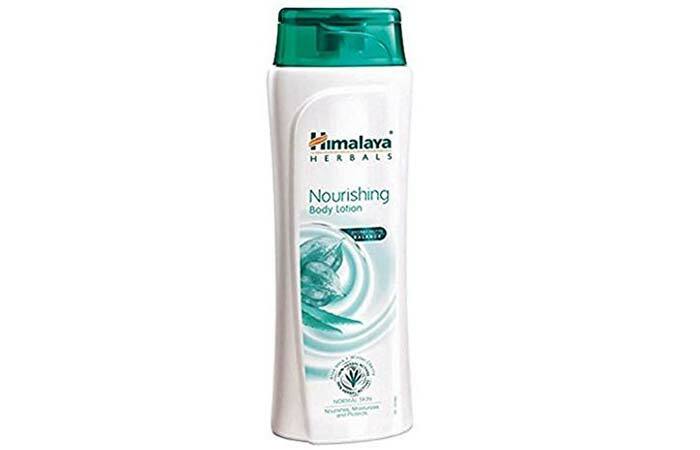 What do you think of this list of the best Himalaya products list? 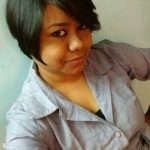 Tried any product? Did your favorites make it to this list? If yes, then share your feedback in the comments section below. And if you think I missed out any product that should find a place here, let me know.